For the better and natural maintenance of all the concern resources of the organization within the specific business domain ERP (Enterprise Resource Planning) based management software is developing. In ERP based software all the available software and management systems of the organization are integrated as one module and each one for each business domain/resource. Single point of entry is required by the end-user in all the integrated modules of ERP and maximum output in terms of intelligent reports and more. Softech Logix offer their expert services in ERP based software to their clients in an effective and least cost solutions. Softech Logix use a strategic approach to the development of ERP software and evolved with clients for over years and providing Custom ERP solutions. Engage us now for the development of ERP solution for your business domain, as the Softech Logix first check your business environment and observe physically that how data flow from one department to the other in specific organization or institute we consider all the Business functions involved and then we divide them into working modules. Next step is to map module or sketch a design and integrate it into a Software Solution. Take a look at the example sketch and see how we proceed step by step. As change is the fact of life same is the case with WRP software as much as time passes business requirement is also changing, so should your exposure with technology that makes you aware of progress. We are here for you as much as changing you need in your developed software. Odoo is an all-in-one and complete suite of enterprise management solution that offers a range of business applications applications including CRM, website/e-commerce, billing, accounting, manufacturing, warehouse, project management and inventory by targeting companies of all sizes. 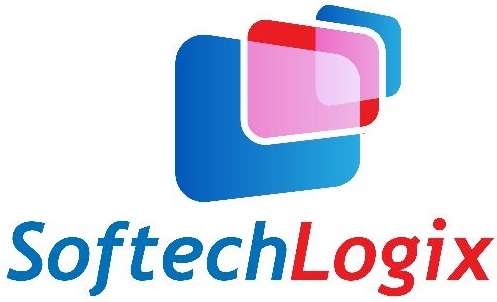 Softech Logix is providing fully customized Odoo Solution according to the client requirement.